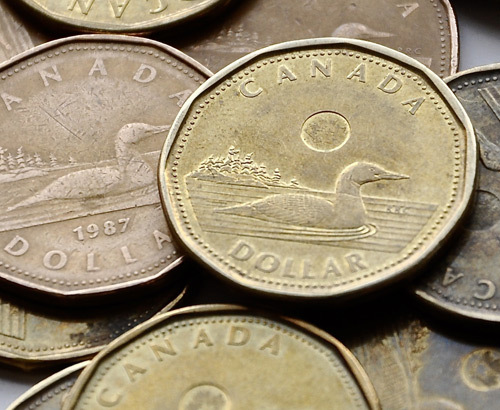 The Canadian Dollar has recovered from its two-week low against the US Dollar, after hitting that level earlier this week. 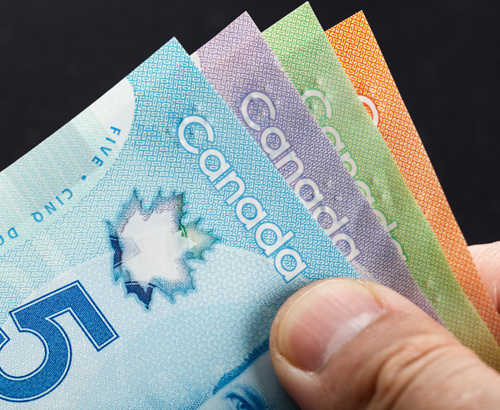 The boost to the CAD/USD rate is a combination of greenback weakness along with increasing oil prices firming up the Canadian Dollar’s value. Low oil prices have negatively affected economic forecasts for the Canadian economy this year, after crude oil has fallen from $76 in November down to $52 at the moment. The price did fall as low as $42 per barrel at its lowest point. 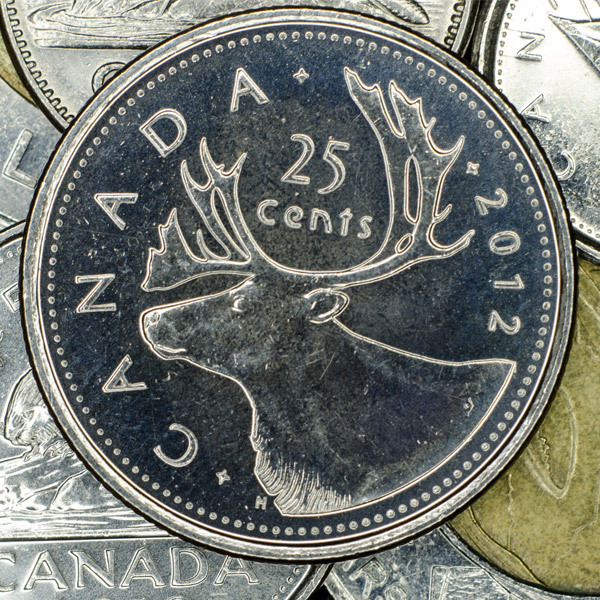 The recent improvement has aided CAD exchange rates, and this will be welcomed by CAD bulls as some weak Retail Sales data was released yesterday. Canadian Retail Sales fell by 0.9% between October and November, mostly owing to lower petrol prices and lower car/car parts sales. This disappointing data follows some weak data released on Tuesday when it emerged that factory sales, and wholesale trade both dropped by more than expected in November. Stephen Poloz, the Governor of the Bank of Canada has remained bullish in his commentary of the Canadian economy and he last spoke just yesterday. He did highlight the issue of low oil prices though so I believe that if oil continues to recover from it’s almost 45% drop at the end of last year, we’re likely to see CAD exchange rates climb. 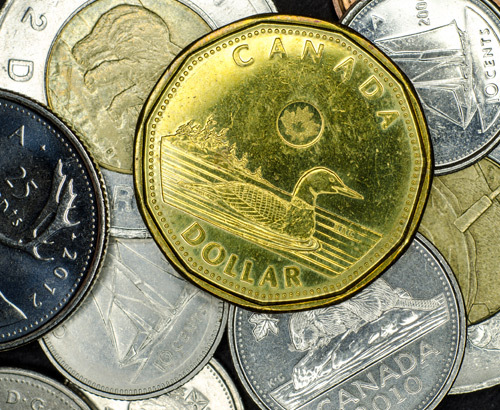 Which factors could impact CAD exchange rates over the next week? Economic data is very light for Canada, both for the remainder of this week along with next. I’m expecting the GBP/CAD pair to be driven mostly by Brexit, oil prices fluctuations and by what happens with the US government shutdown as a dip in US productivity could impact Canada’s economy, and therefor CAD. If you would like to be updated in the event of a major move for CAD exchange rates, do feel free to register your interest with me.